This service option will ensure that your property will either be progressively or completely compliant to the Queensland Fire and Emergency Services Amendment Act 2016. These future regulations are being phased in over the next 10 years. Bringing a dwelling up to date with the new laws can be an expensive exercise for landlords and property owners. This is why the regulation is being phased in over the next 10 years. We will ensure your property meets the requirements of the regulations using only Australian Standard and Quality smoke alarms. Will install all appropriate smoke alarms. Regardless of how difficult the installation is. Your dwelling or property will be completely compliant with future smoke alarms regulations. These regulations are being phased in over 10 years so you can update your alarms at a pace that works for you. In some cases 9v battery powered or radio frequency 9v 10 year lithium battery alarms have to be used, QSA will ensure you have the right alarm for the job. 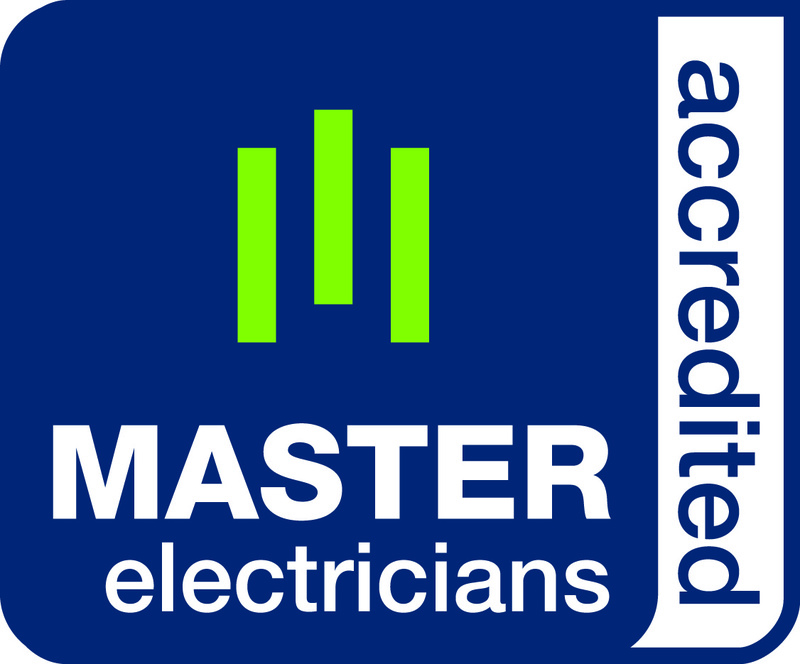 Your alarms will be installed by professional Accredited Master Electricians. Never worry about the fire safety of your property again. Getting 1-2 smoke alarms installed every year in your property, until your property is 100% compliant with the future Fire and Emergency Services 2016 Amendment Act will help alleviate a large once off expense closer to your relevant compliance date. Owner Occupier Properties – 10 Years from 1/1/17 must be compliant by 1/1/27. When there are no hallways, on the path most likely used to exit the dwelling. This is required by 1/1/2022 if the property is rented/managed and all other owner occupier domestic dwellings by 1/1/2027. Within 10 years of the manufacture date. Any new or significantly renovated Queensland residence will need to comply immediately with the new smoke alarm provisions. Any smoke alarm being replaced after 1/1/2017, must be a photoelectric smoke alarm. All smoke alarms must operate when tested and be less than 10 years old. 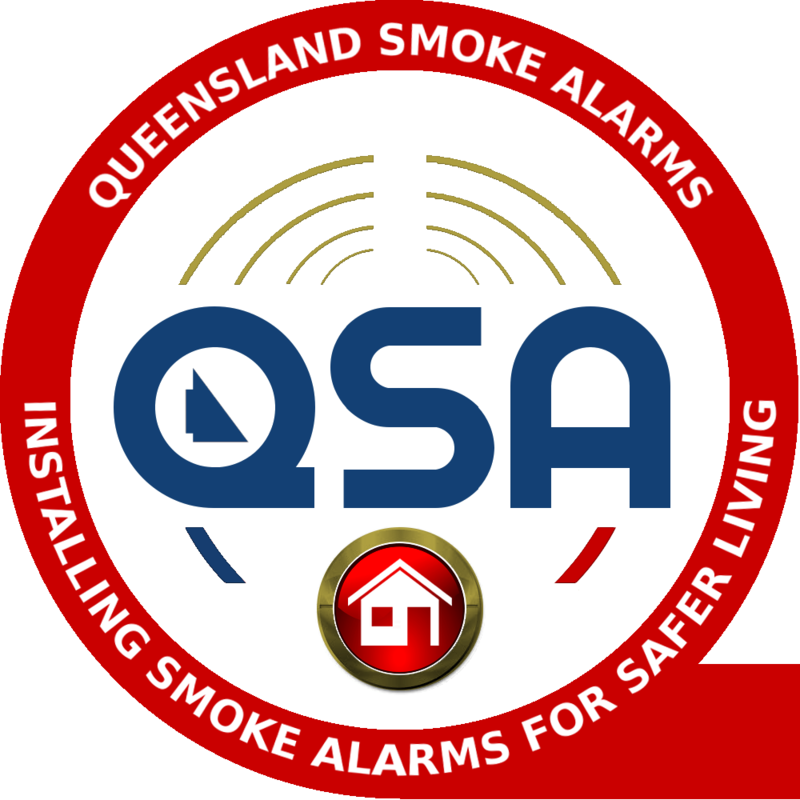 Queensland Smoke Alarms offers an Annual Smoke Alarm Service that will ensure all your responsibilities and obligations as a property manager, landlord or tenant are met ($99.00). Advise the property owner/manager if there is any issue with the alarm (apart from batteries). Allow the property owner/manager right of entry to install smoke alarms. Must not remove a smoke alarm or the battery (other than to replace it), or do anything to reduce the effectiveness of the alarm e.g. paint it. 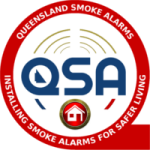 Queensland Smoke Alarms offers an Annual Smoke Alarm Service that will ensure all your responsibilities and obligations as a tenant are met ($99.00). 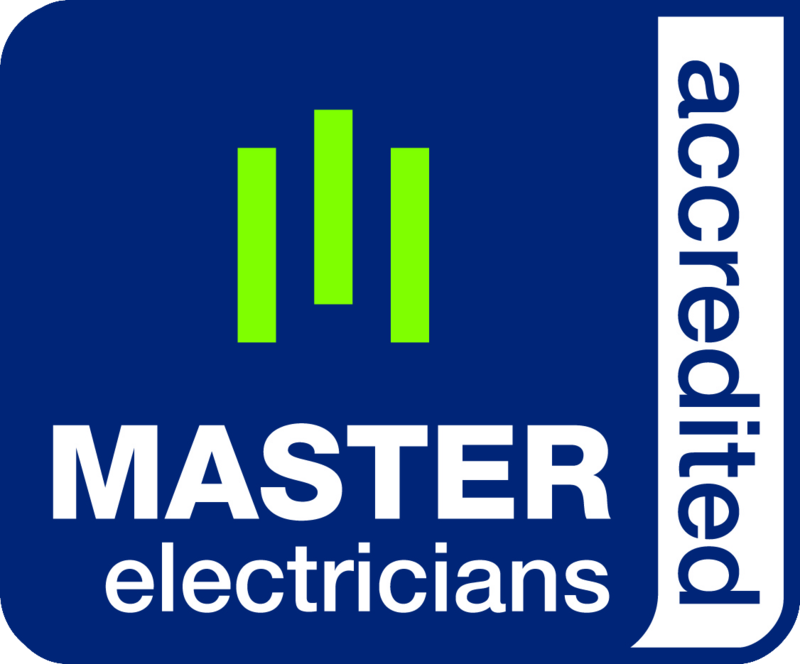 This means your property and our service is backed by a Master Electricians Australia Warranty. Should your property require additional or replacement smoke alarms QSA is able to supply and install them for you. *The type of smoke alarm installed and connection method used will depend on the layout of the property, and also whether you want to become immediately compliant to the future regulation or only compliant to the current regulation. Let QSA ensure that your family is safe and that your property is protected!